Hello, lovely readers and welcome to Top 5 Tuesday! It’s hosted by Bionic Book Worm and is quite simple: check out the topic and write a post with your picks. So here we go with 5 books that just need to be turned into movies! Well, I actually finished reading the entire series. Twice. 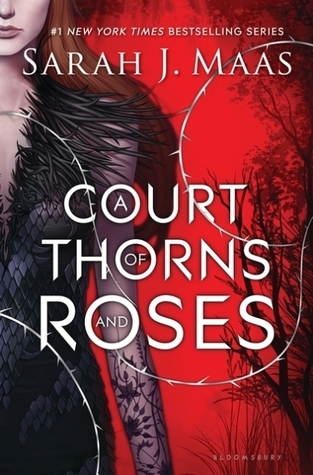 I have a LOT of thoughts and feelings on this these books by Sarah J. Maas. 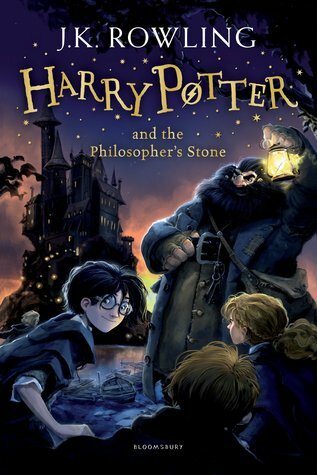 I didn’t like the first book as much as the rest of the series, but I think it would make for an awesome movie. It’s a bit like The Hunger Games but with faeries and a dash of fairy-tale. There actually is an adaptation in planning (for a couple of years now), so I’ve got my hopes up. As we are talking of Sarah J. Maas. 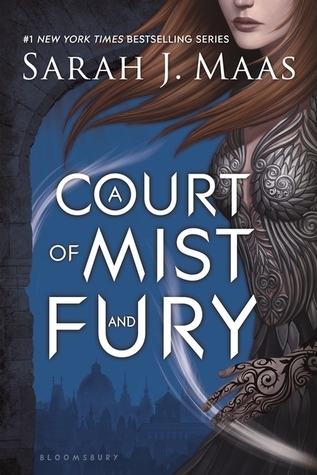 After I was done with ACOTAR, I immediately picked up another series of books written by her. 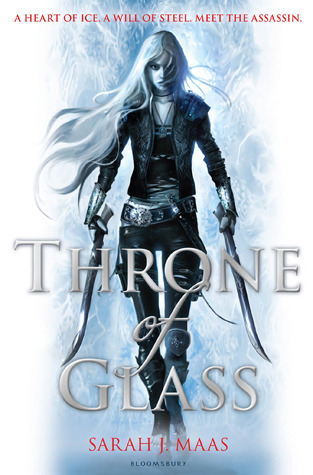 Book number one there is Throne of Glass. It also goes in the same direction: a strong female lead who is actually an assassin and super badass. So a big yes for a movie about that one. However, once upon a time, it was said we’d get a Throne of Glass TV show. But that project seems to be currently dormant. This might be the best book I read in all of 2018. It’s a prequel to Practical Magic. Both novels are written by Alice Hoffman. 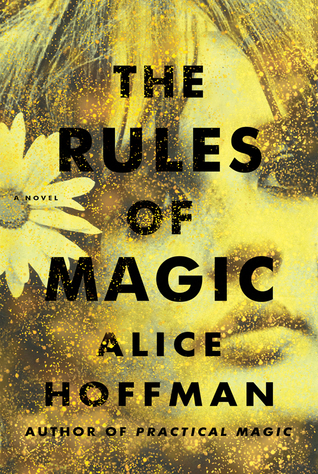 Practical Magic already has a pretty famous movie adaptation, but Rules of Magic is ba far the more interesting story of those two books. By the wait, it’s partially set in the ’60s, so I’d watch the movie for the soundtrack alone. I just finished the latest part in Rick Riordan’s series about the Norse Gods. It’s called the Ship of the Dead, so let’s see what it is about! Magnus and his friends have to save the world by preventing Ragnarok. That basically entails defeating Loki and stopping his ship of the dead from sailing. I’m sure that by now you all know that I’m a huge Rick Riordan fan. After reading all his books dealing with Greek mythology I was excited about this new series about the Norse Gods. So far, Magnus Chase and the Gods of Asgard has been a fascinating insight. I already learned so much! 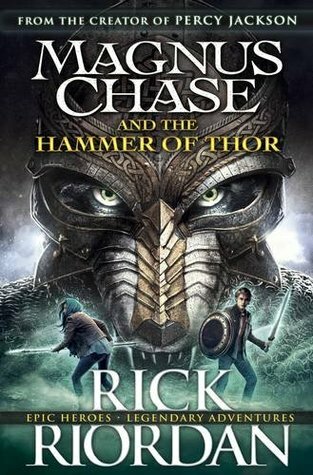 I’m continuing my journey through all of Rick Riordan’s books and recently finished The Hammer of Thor. 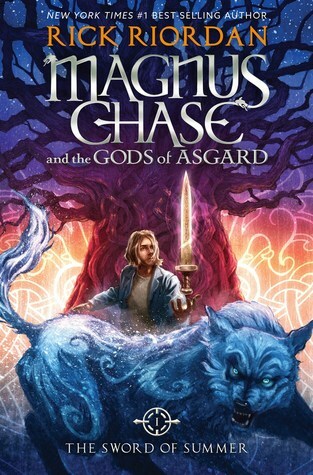 It’s the second installment in his Magnus Chase and the Gods of Asgard series – I hope there are many more to come! I recently finished Lemony Snicket’s A Series of Unfortunate Events. So I’m ready to dive into a series. 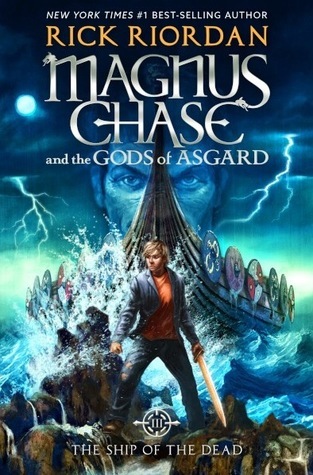 What better choice would there be than Rick Riordan’s latest take on the Norse Gods? Magnus Chase is your regular teenager. Except for the fact that he is homeless. And the son of Frey, a God. Oh, and he’s dead. Well, Magnus had no idea that his life was about to change completely but it turns out, being that isn’t that bad. At least not when you made it to Valhalla, a place where worthy warriors get to wait and train for Ragnarok.